The City of Charlotte and TreesCharlotte, in partnership with the community, completed an urban forest master plan in 2017. 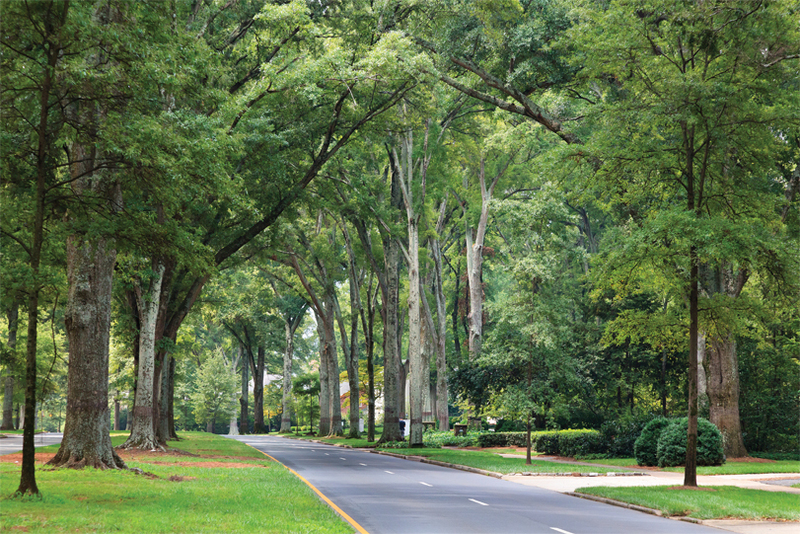 This plan is a guide to maintain, protect and enhance Charlotte’s already extensive tree canopy cover. This vital city asset requires proactive care and protection, especially with the city’s high rates of growth and development. The forest needs constant care and replenishment. 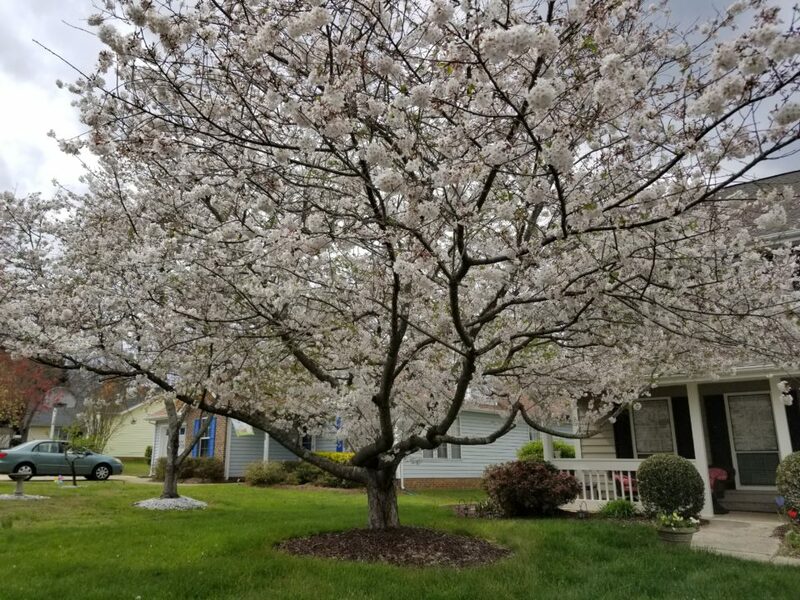 The plan was developed with input from nearly 3,000 Charlotte residents, along with expert analysis from Davey Tree Service. 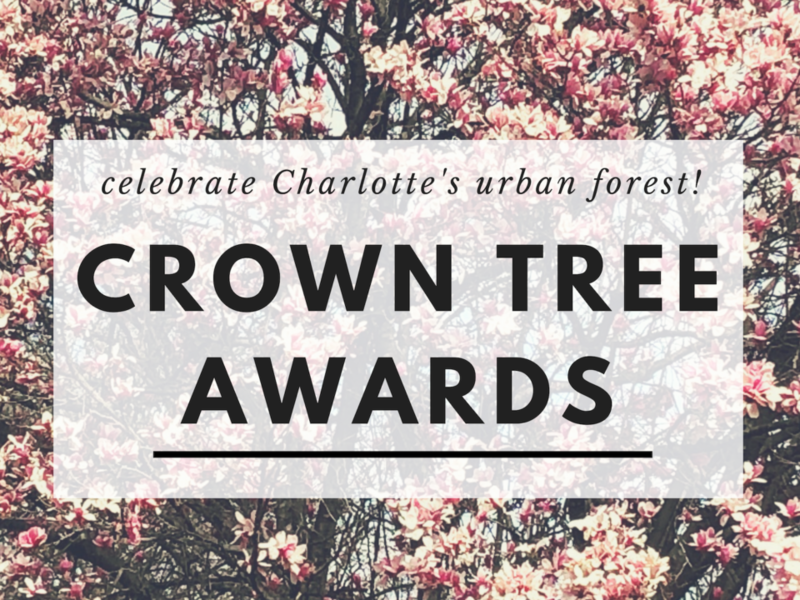 It includes study findings, action steps, and how you can help Charlotte become a more vibrant community by caring for its urban forest. 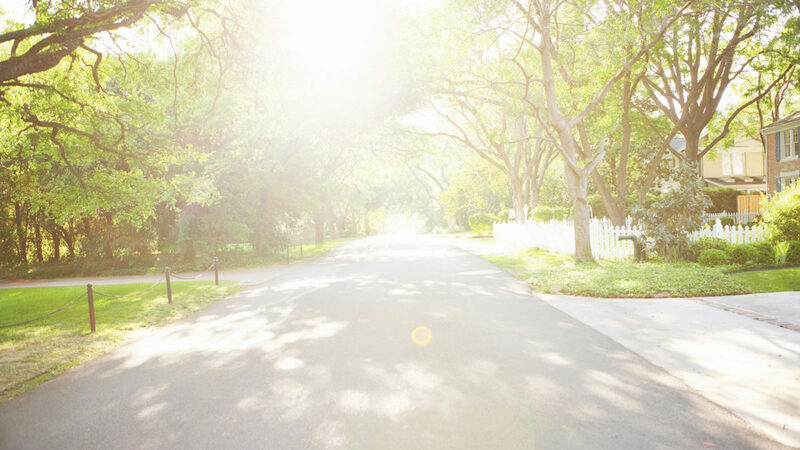 See the comprehensive Urban Forest Master Plan.